Vienna, 27.11.2018 – The 4th Vienna Life Science Report shows that the life science community in Vienna is growing at a steady pace. Once again, BIOCOM carried out the data collection and prepared the report. Since 2011, BIOCOM has been taking a close look at the biotech and medical technology companies in the Austrian capital. 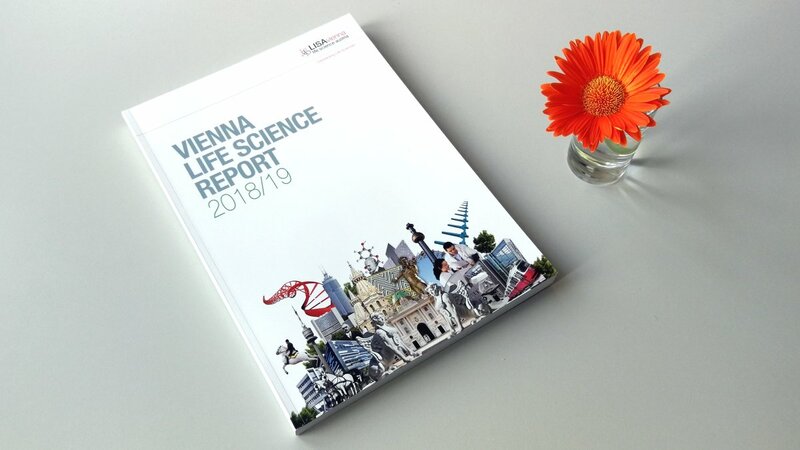 Now, the current Vienna Life Science Report 2018/19 has been published. The figures speak for themselves: the life science business in the heart of Europe is growing. As Austria’s economic engine, the city is home to 554 life science companies, research institutions and other organisations, which together employ 37,595 people. Compared to 2014, the annual turnover of the Viennese life science companies increased by 23 percent to 12.2 billion euros. The report was commissioned by LISAvienna, the joint life science platform of austria wirtschaftsservice and the Vienna Business Agency. LISAvienna was commissioned by the Federal Ministry of Digitisation and Business Location and the City of Vienna to promote the life sciences in Vienna.